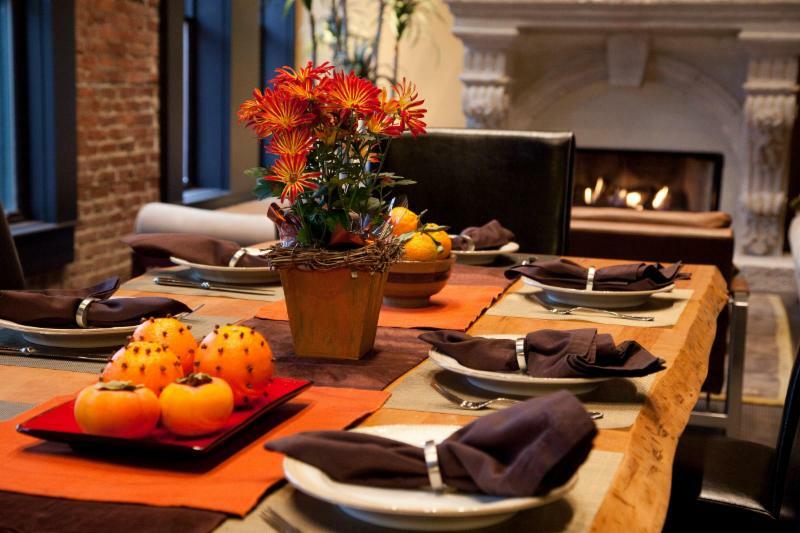 We'd like to take a moment to wish all of our clients and friends a healthy and happy Thanksgiving. There's been much going on in our world and our country, and if you're fortunate enough to have family and friends, plans for a big (or small) Thanksgiving meal in a warm home, you are truly blessed. Happy Thanksgiving. Happy Holidays with the Best TVs at the Best Price! This holiday season, for high quality TVs, including the new incredible OLED TVs, call the experts--call IDS! 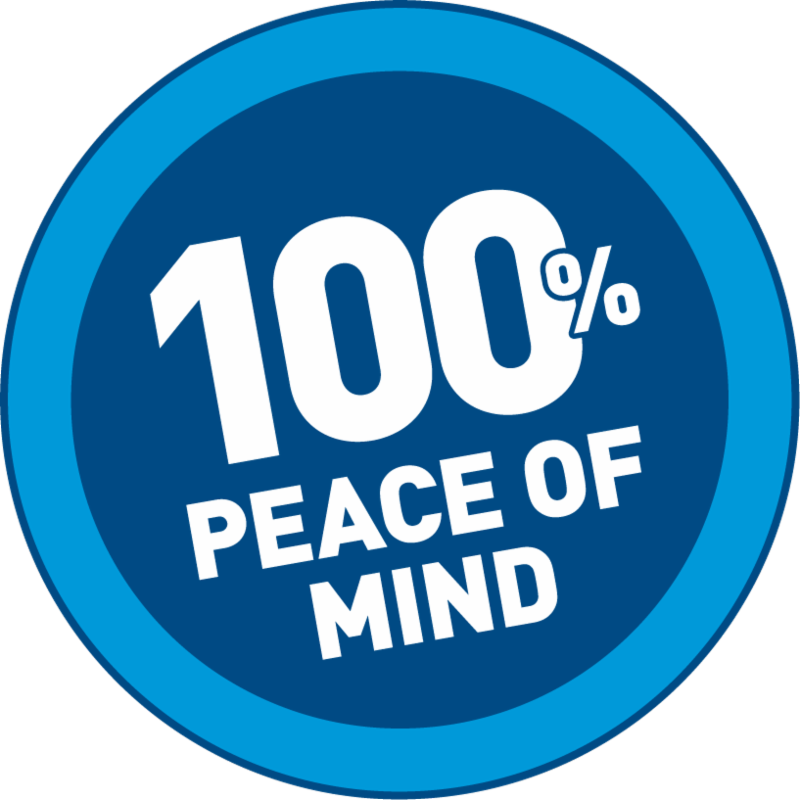 We offer advice, installation, setup---and the BEST prices! Our pricing is more competitive than Amazon or Best Buy! and we will help you find the right TV for your watching style (movies? sports? ), your room lighting (bright? dark?) and your room layout (straight? angled?). If you're shopping for a special Sony, LG or Samsung TV, let us help you find the best TV at truly the best price! If you'd like to call your family to dinner without leaving the kitchen, Google Home's Assistant has a new upgrade that allows it to broadcast your voice. 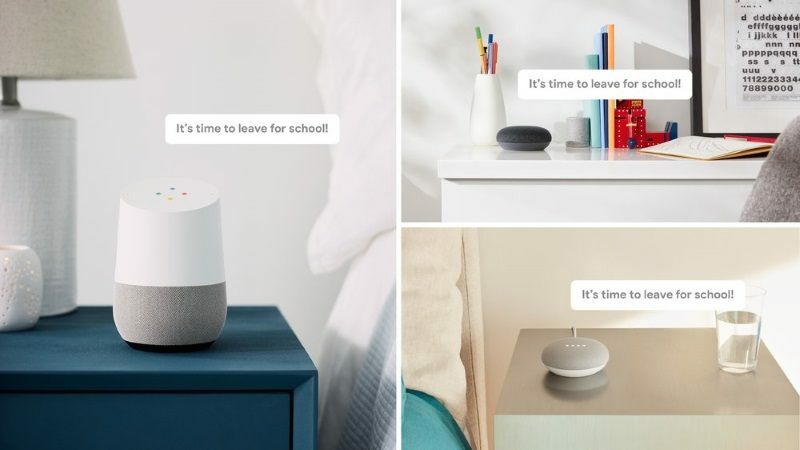 As long as all devices in your home are signed into the same Google account, just say "Ok Google, broadcast" and speak away! You can even remind the kids to clean their rooms. Pretty cool. Read more . 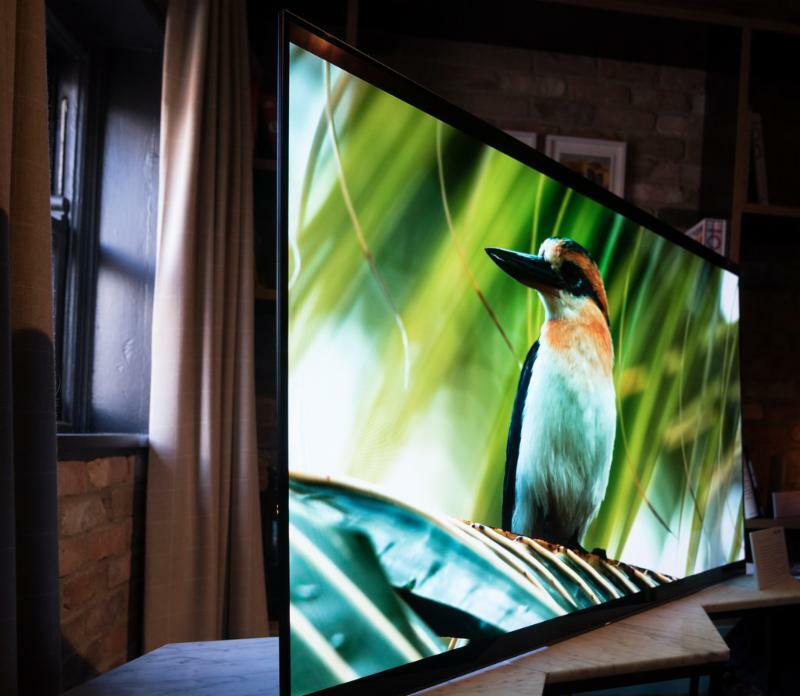 LED LCD vs. OLED: Which To Pick? 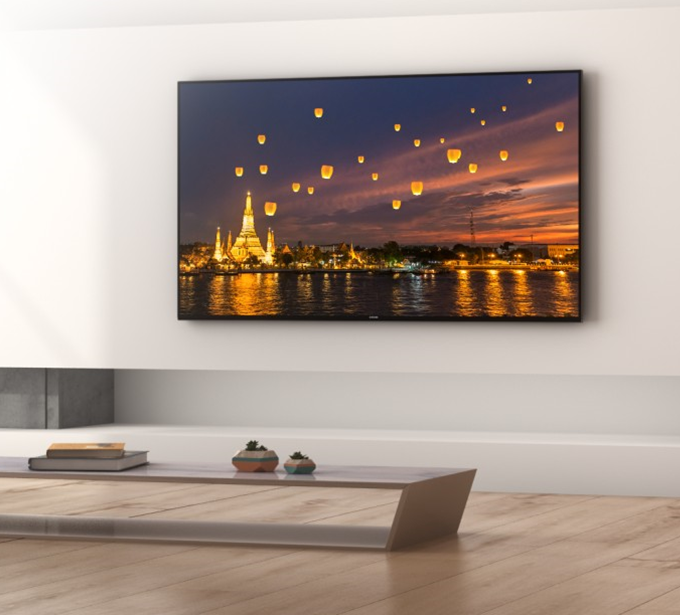 LED LCD is the dominant TV display technology by far, especially now that plasma is dead. Its only potential competitor is OLED technology, available in LG and SONY TVs. ﻿ Here's a look at the pros and cons of each . ﻿If you have any questions, feel free to contact us at 516-625-6060 and we'll answer your questions.